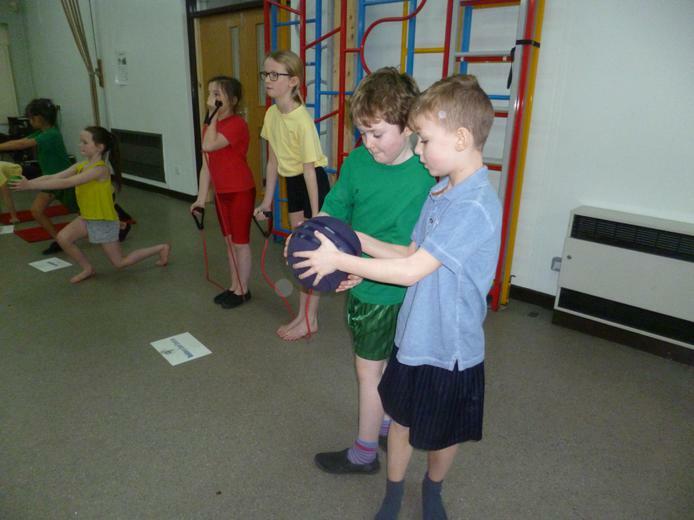 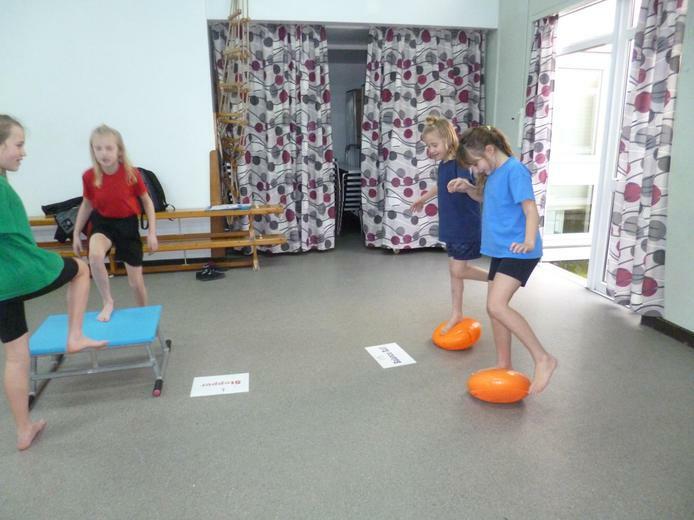 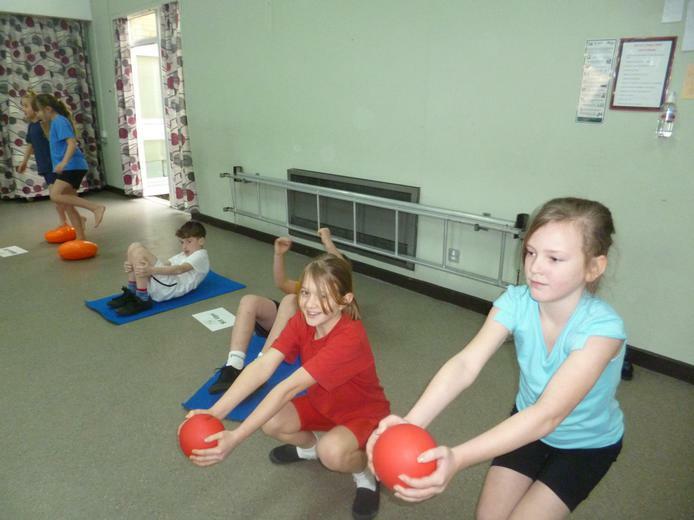 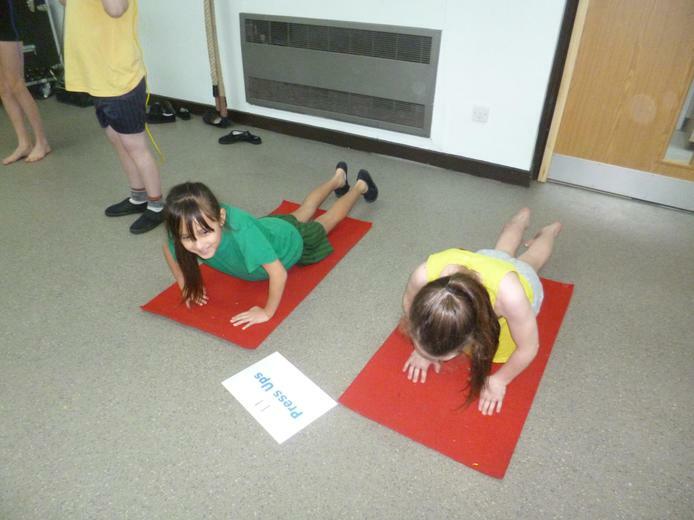 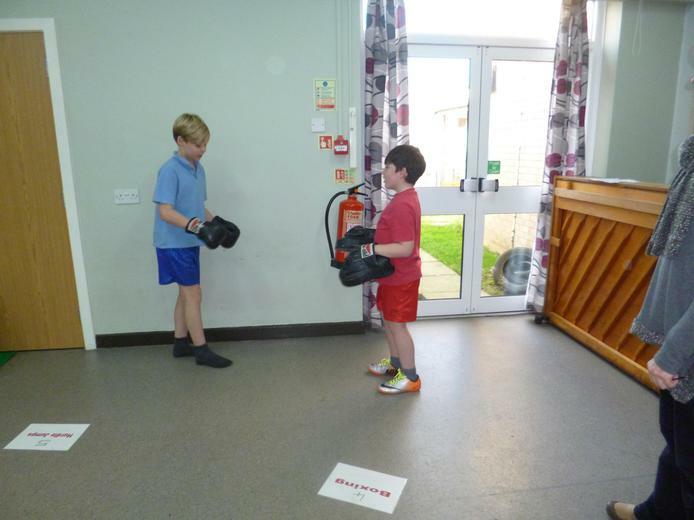 As part of the Active School's programme we recently took part in a boot camp. 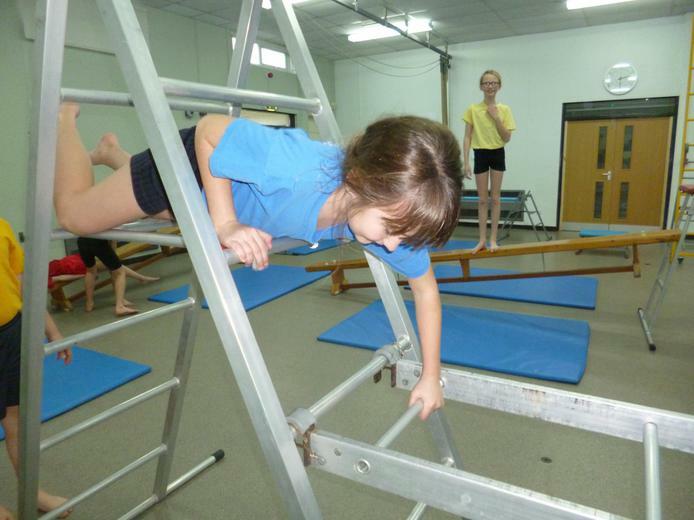 Although it was hard work, it was great fun!! 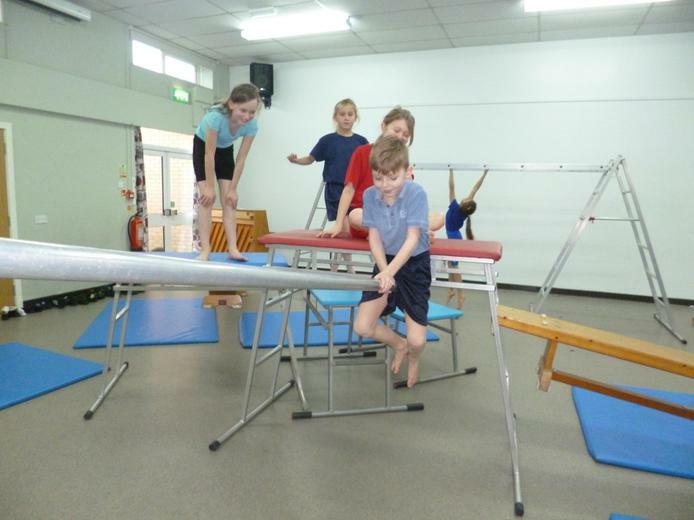 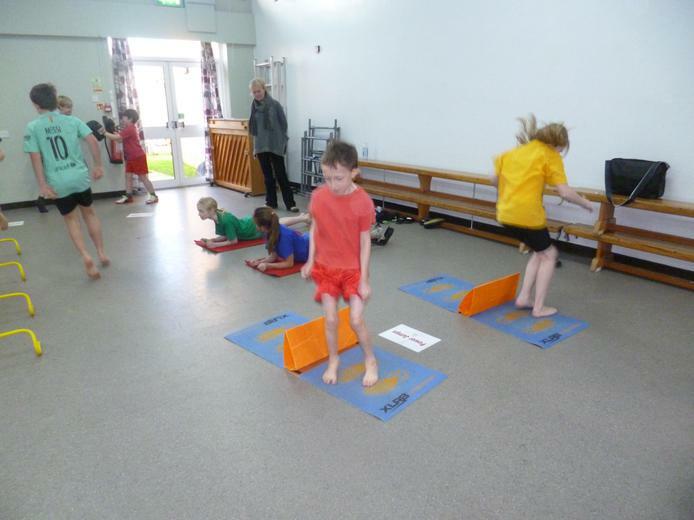 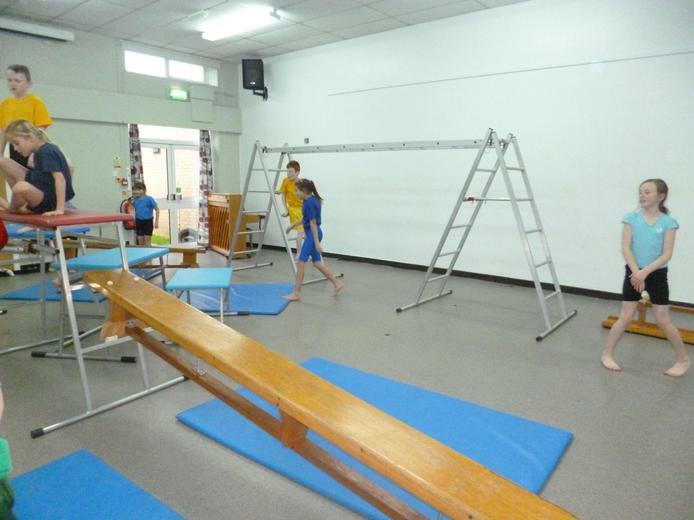 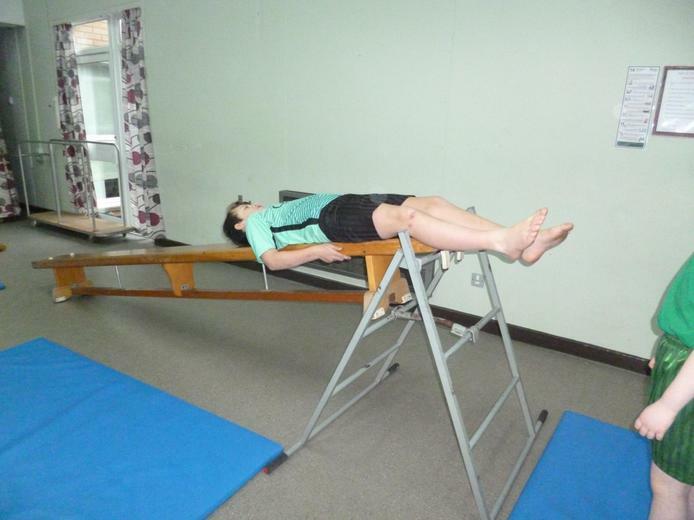 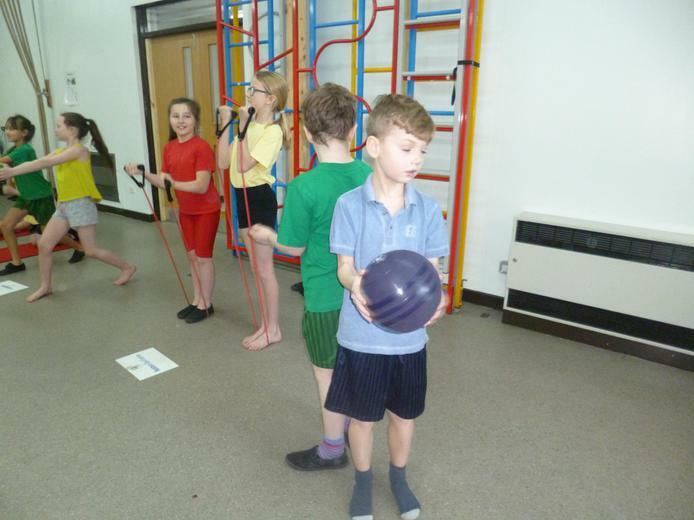 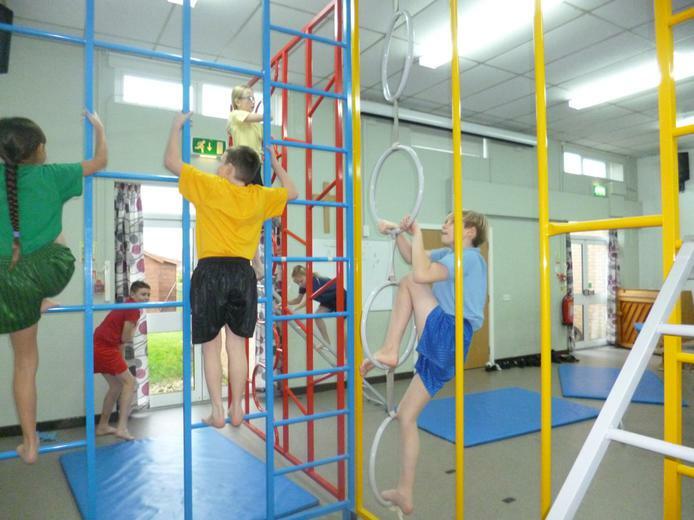 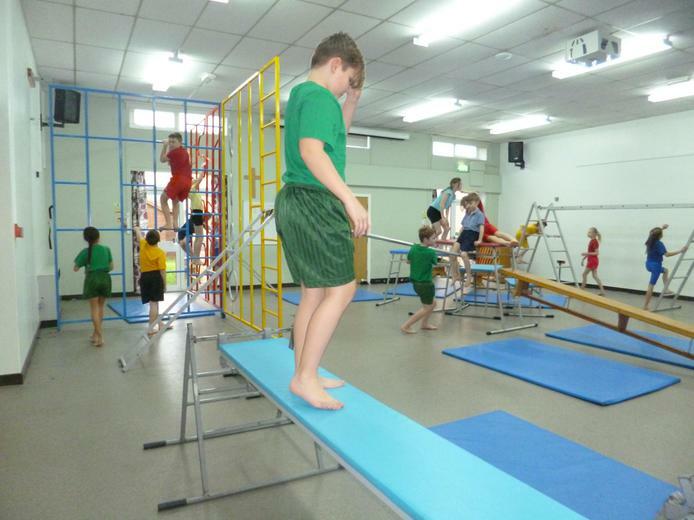 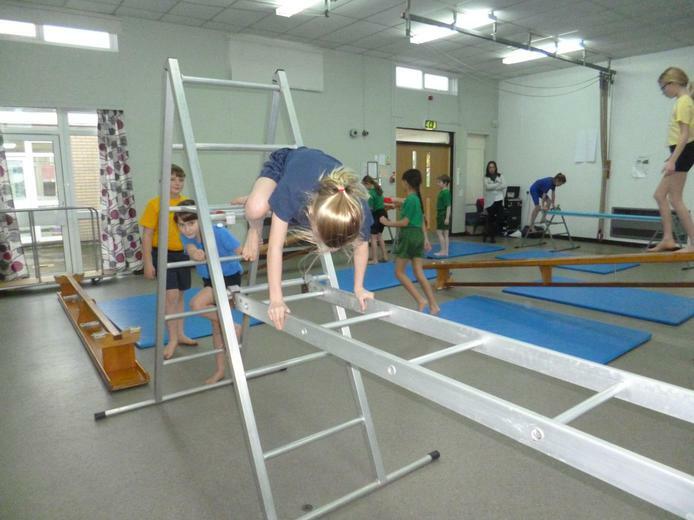 In our P.E lessons we have been learning gymnastics making great use of the apparatus we have in school. 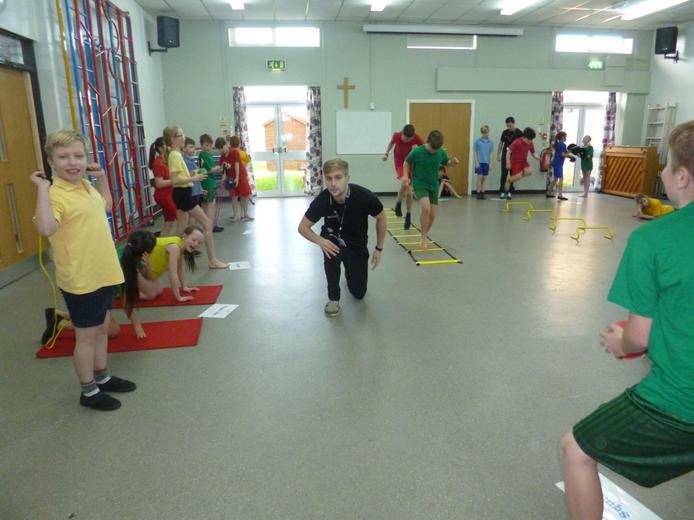 Sgt Farley a local Police Officer came to help us enforce safe parking outside the school gates at school drop off time.